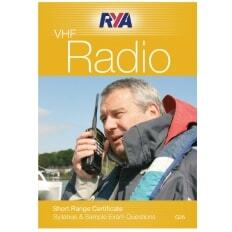 Are you looking for a Group RYA VHF Radio Course? If so, then Seavoice Training may be able to help you. 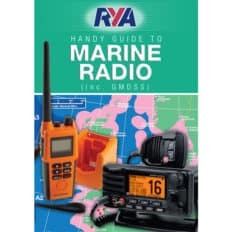 We run classroom based Royal Yachting Association (RYA) Group VHF Marine Radio courses for groups of 4 delegates (to a maximum of 8 delegates) per course, this course option is for sailing, yacht, clubs. Dive or Kayak clubs or other specialist groups. 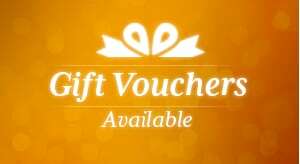 We can deliver training for your group at your venue/clubhouse or office (if suitable). We have delivered RYA VHF Radio courses for the Canal and River Trust, Stena Line, HM Coastguard, Bay Search and Rescue, Fire and Rescue Services and the Southport Lifeboat crew and various UK Sailing clubs. If you would like further course details or a quote for the Group VHF Radio course including the final SRC exam, please contact us on 01704 571903 or email us. We prefer to run the group course over a weekend, day 1 is for the full course tuition leaving day 2 for the SRC examinations. On completion of the course and exam, we will forward your application form for a VHF Marine Radio certificate to the RYA and they will subsequently forward your licence directly to you. Recent Sailing club group VHF Radio course. To arrange a Group RYA VHF Radio course, we will require one point of contact in order to send the pre-course blended learning materials to, this will include the RYA VHF Radio Handbook and pre-course knowledge questions of which the group must complete before attending the course. Can Seavoice Training run the course from our clubhouse or venue? 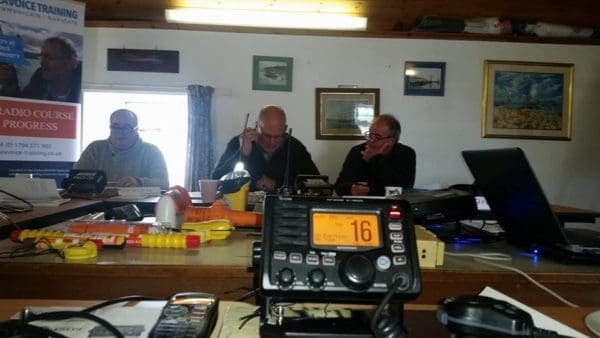 We would be pleased to run the course from your venue as long as it is suitable for our Marine VHF Radio training equipment, it has tables and chairs available and has mains power points for us to connect to. Please call us on 01704 571903 to discuss this option in more detail. Is there a discount given for group bookings? Yes we discount the cost per attendee as long as we are teaching the course from your venue and have at least 4 persons in the group booking, please call us on 01704 571903 to discuss the costs for a group course. 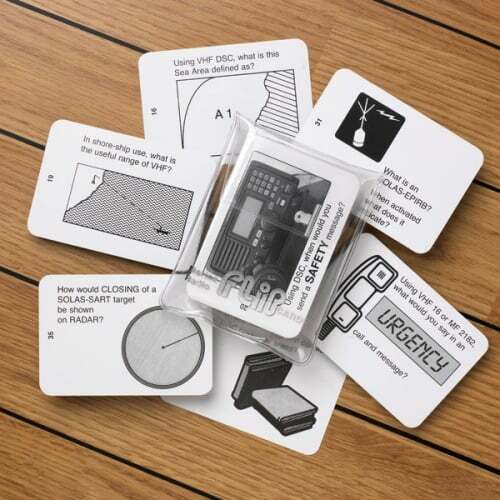 What other costs are there to run a group VHF Radio course from our venue? A fantastic course well done it was fab thoroughly enjoyed it. As an ex-teacher and instructor in the outdoor world for many years, I found the online VHF SRC course excellent. I was impressed with the VHF Course. The structure and presentation was superb.